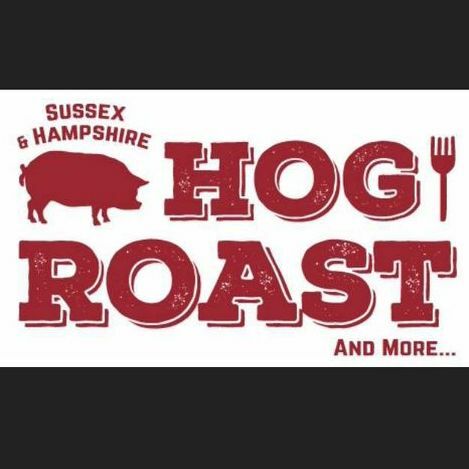 Welcome to Sussex and Hampshire Hog Roasts. 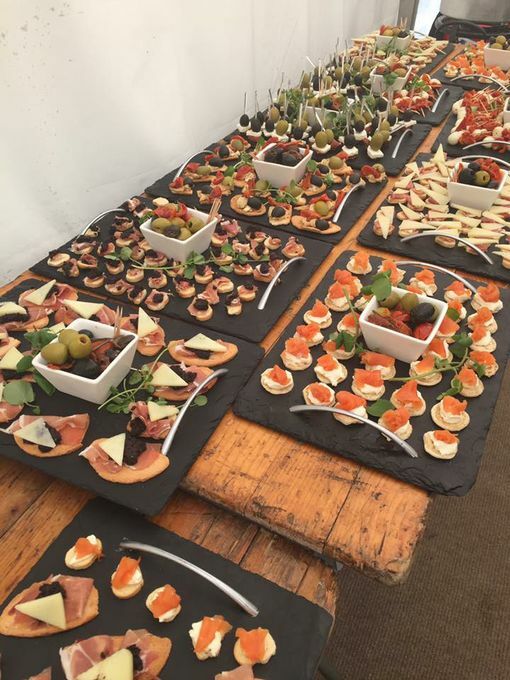 We are a family run business with over 30 years combined experience in restaurants and events and we'd love to make your event one to remember. We are passionate about food and it is portrayed through our high quality service. 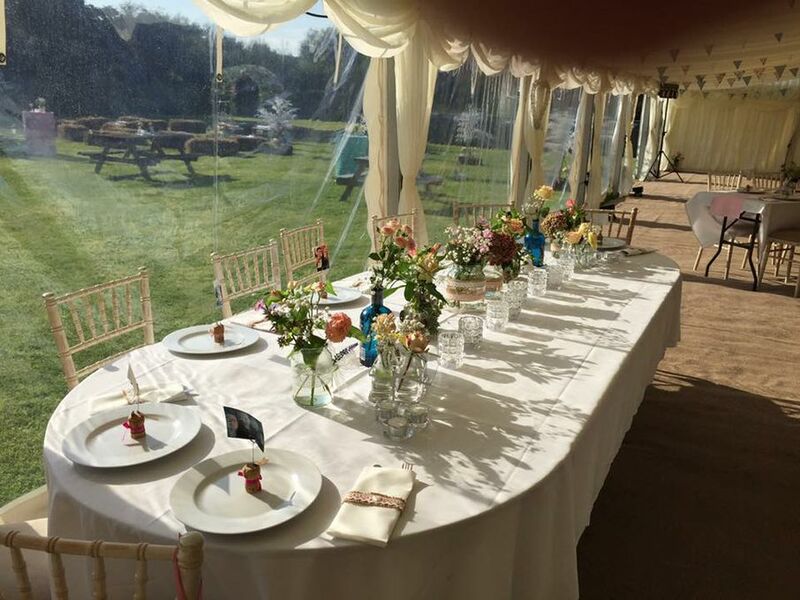 Jason was accommodating, prompt, polite and most importantly, he prepared an EXCELLENT hog roast which was enjoyed by all my guests. I thoroughly recommend him! Thank you so much for all of your hard work in making my daughters wedding a great success. 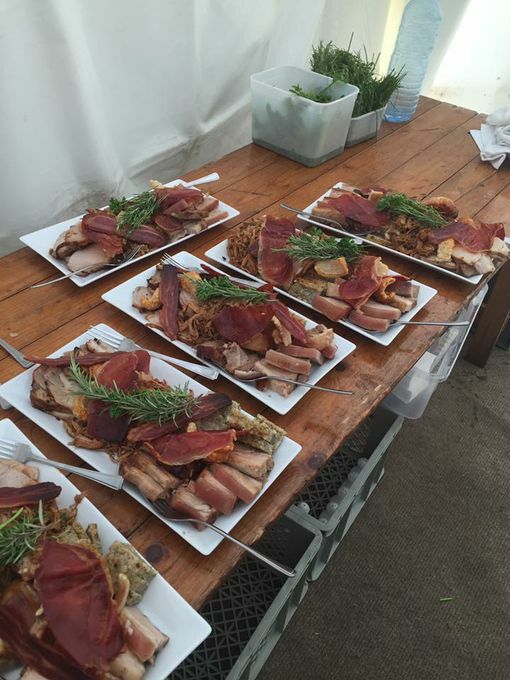 The hog roast made for a great spectacle, you couldn’t do enough for us. All of our guests commented on the food. Its my 60th this summer so no doubt I will be using your services again. maybe paella this time! 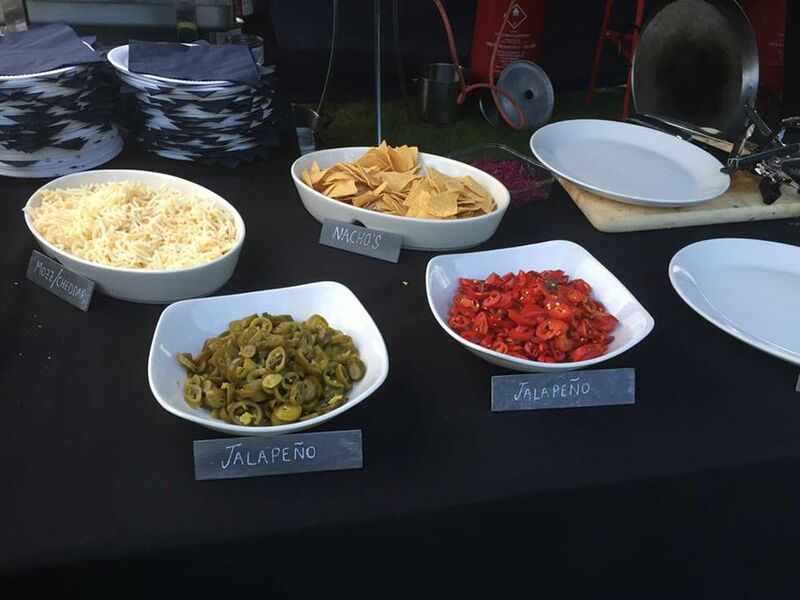 Many thanks for the buffet you provided for our party on Saturday night. Everyone was very impressed with the quality and selection available, all of which helped to make the evening a great success. I think you will be contacted by some of our friends very soon! What can I say, simply perfect paella and the canapes were great!!! The pork is then served simply in a locally baked bap with BBQ sauce or you can chose one of our salad options, we recommend our pan roasted garlic new potatoes and appleslaw.